BC Conference supports six camps and one training centre. This article includes links to the camps and training centres in BC Conference. 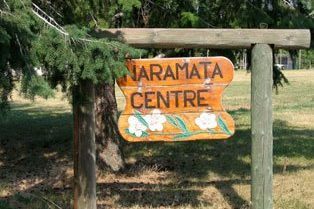 Over the next few years, Naramata Centre will sell a portion of its 23 acres in the heart of Naramata village. The Centre's Board of Directors arrived at some difficult, but necessary, decisions this spring and presented the plans to Society members this month. Naramata Centre Society Board Chair, Doug Wollard, says "We believe by creating a smaller footprint we can operate in a way that fits the demand in today's world. 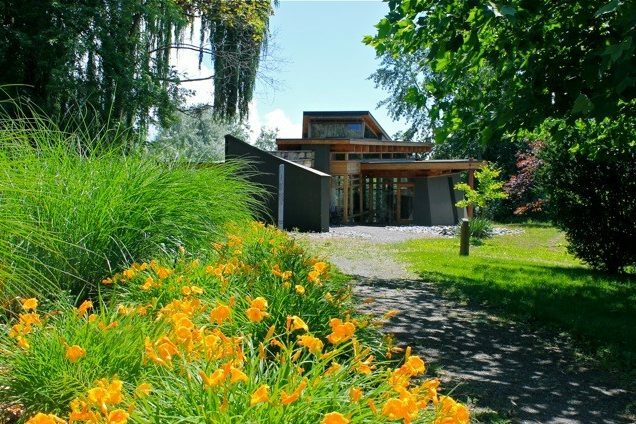 Having fewer acres will require less maintenance, and will better fit our registration requirements as the Centre no longer hosts large conferences." Read the full press release. More information on future plans are here in the Centre's newest newsletter. 2014 was a challenging year for Camp Fircom. 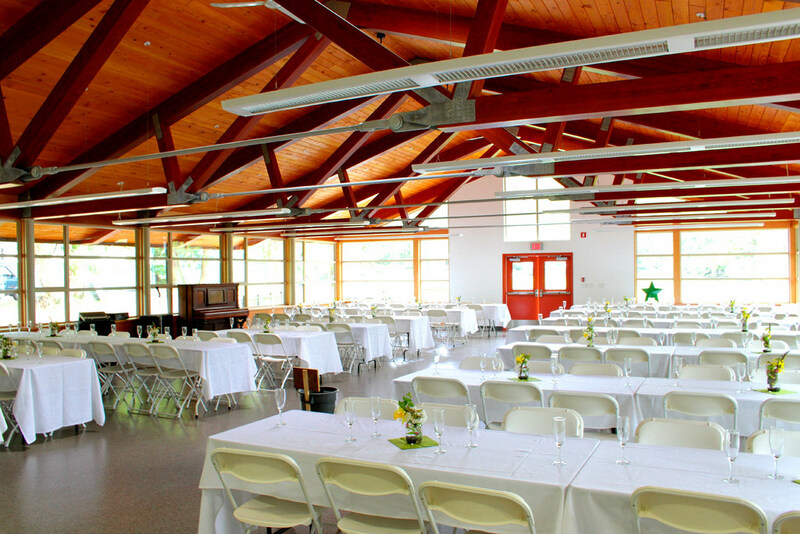 A lightening storm in early September 2013 destroyed the two-year old, $2-million dining hall in a devastating fire, sending staff and board members into a year of insurance claims and rebuilding – all while sustaining the needs of its campers, families, school groups, weddings and retreat guests. But they did it! 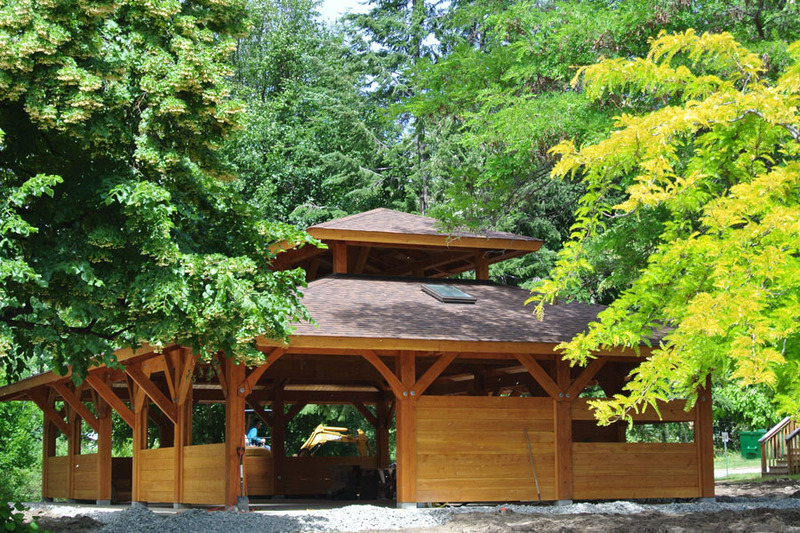 On May 2, 2015, Camp Fircom will officially open its new, functioning dining hall and celebrate even more relationships within the community including the David Suzuki Foundation and the Surrey School District. Plus, with the recently sunk Annapolis (a former battle ship), Camp Fircom is now the premier site for BC’s newest artificial reefs. Campers this summer will have the delight of paddling over and seeing the ship underwater. 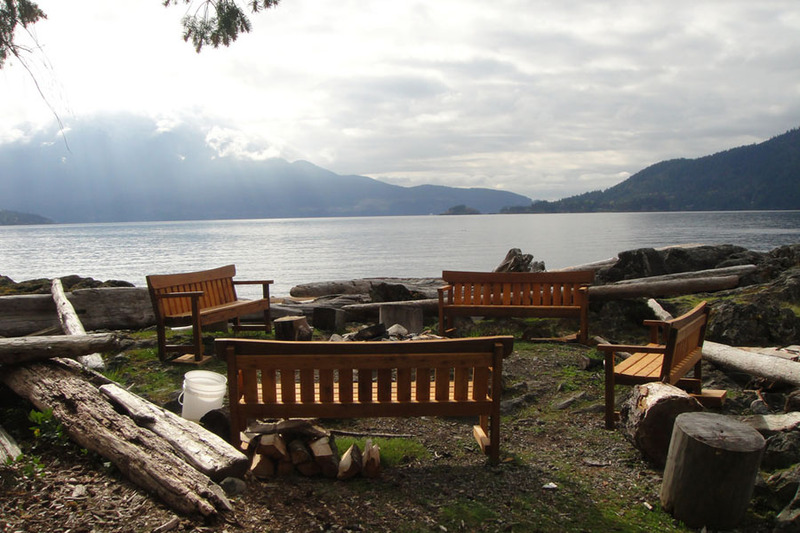 At its regular meeting November 7-9, 2013, the BC Conference Executive agreed to provide immediate financial assistance to The Centre at Naramata. Monies beyond $2.6 million, up to $ 4 million, will be considered in the future if the Centre meets key objectives in its business plan and operations. BC Conference’s Camp Future Project was a multi-year, multi-million dollar divestiture, design and development initiative. 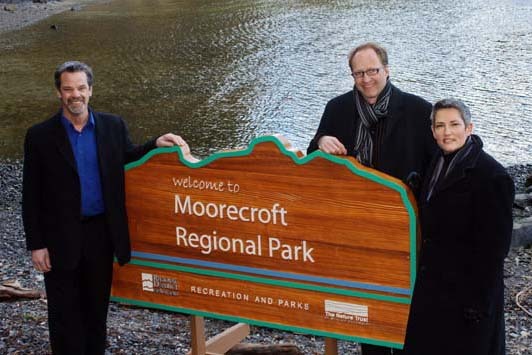 Two United Church camp properties –Kwomais and Moorecroft – were sold and became public parks: Kwomais Point Park in Surrey and Moorecroft Regional Park outside of Nanaimo. The sale proceeds were used to rebuild and renovate facilities at Camp Fircom and Camp Pringle. Here is a list of notable documents related to the Camp Future Project, which ran from mid-1990’s to the late-2000’s.